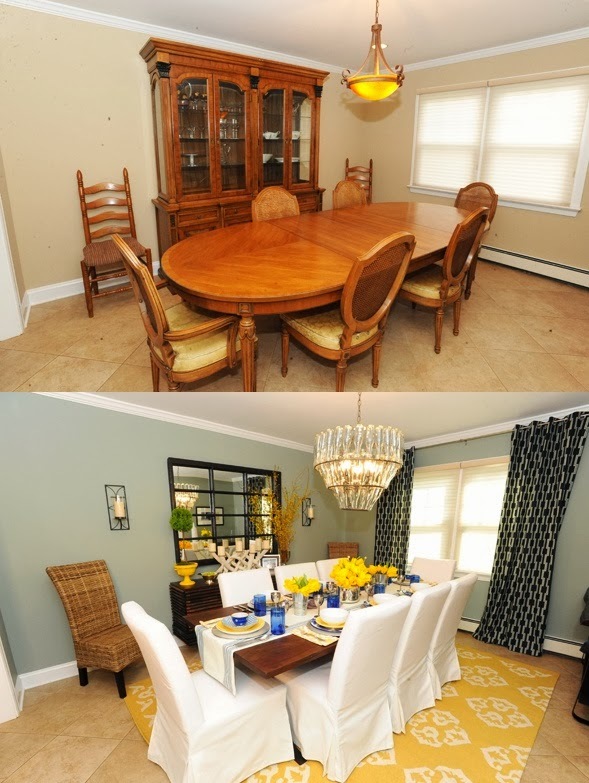 Your dining room looks great - quite the transformation! I love the wine bottle chandelier. 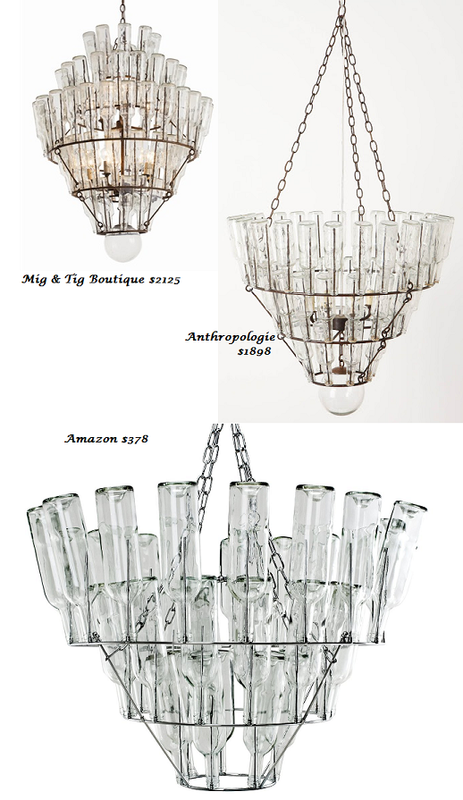 It's different and eclectic, perfect for the dining room!